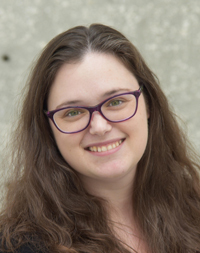 Emily Mann joined USFSP Library in January 2019. She is interested in helping students achieve success through critical thinking and an understanding of the information they use daily. Her library interests include diversity and inclusion, assessment, and information literacy. Her outside interests include traveling, spending time with her dogs and looking for new adventures.